In a previous blog (Hyaluronic Acid - Nature's Face Lift! ), I discussed the amazing benefits of hyaluraonic acid, and what this ingredient means for your client's skin. I have found another ingredient that is equally as amazing: Argan Oil! This oil, which is hand-pressed by Berber women in Morocco, is often referred to as "liquid gold." This beauty secret has been used by Moroccan women for centuries. It has incredible benefits for the skin, hair, and nails. Extremely high in Vitamin E, Argan oil also contains both Omega 3 and Omega 9 fatty acids. 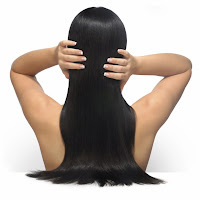 These unsaturated fatty acids work wonders to improve hair and nail strength. Argan Oil also contains phyosterols, which helps promote new collagen production, reduce redness, and improves elasticity. The only hair-styling product I use is Marrakesh Oil, which is a blend of Moroccan Argan Oil and Hemp Seed Oil. This light-weight oil moisturizes my hair, makes it beautifully shiny and manageable, and smells delicious! This is a great product to use in your salon, and retail to your clients! Everyone will be thrilled with the results! Extended Vacation's Moroccan Mineral Signature Tanning Mist also features Moroccan Argan Oil. This tanning mist was specially formulated with many luxurious emollients to moisturize the skin while giving it a beautiful glow. For all you spray-tanners out there, look no further than Moroccan Mineral Signature Tanning Mist! 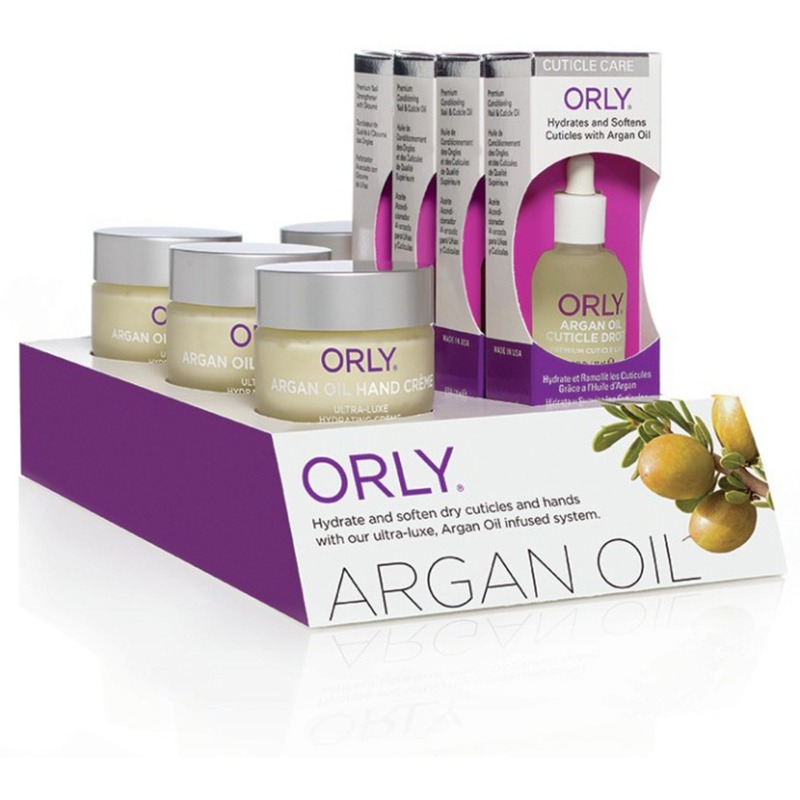 To view our full selection of Argan oil products, CLICK HERE.